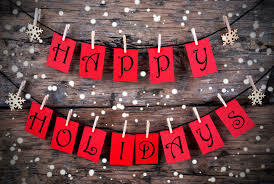 We’ve had a terrific year filled with learning, innovating, and networking! Now it’s time to close out our year with an event where we can SHARE stories, SHARE connections, and SHARE in the fun while we enjoy craft beer sponsored by Harpoon Brewery. Many of our presenters and thought leaders from 2018 will join us – so if you missed them the first time, please come meet them. And if you heard them this year, this event is your opportunity to have a deeper conversation. We’ll have a fun and lively ice-breaker planned to add to the holiday merriment. 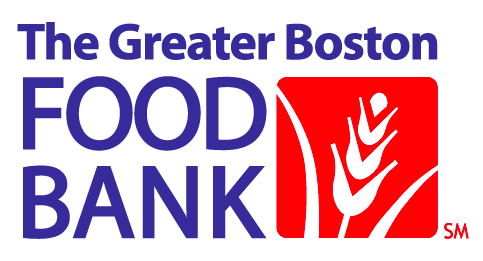 Giving back is also important, so this year we are partnering with The Greater Boston Food Bank (GBFB). We invite you to SHARE food by bringing non-perishable items to donate. Please see the list below of GBFB’s most desired food items this season. Checks made out to the GBFB will also be accepted. This event will take place at the innovative Red Thread location in Boston’s Seaport area. Come immerse yourself in Red Thread’s approach to creating “work environments that support productive, engaged employees.” The building is located on the corner of Seaport Blvd & Boston Wharf Rd. There is public parking in the building’s basement - enter from Boston Wharf Rd. The evening will feature a spread of delectable treats, wine, and local craft beer sponsored by Harpoon Brewery. We hope to see you on December 12!